Colby Storage Solutions Central is a division of Storage Ideas Pty Limited. 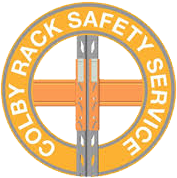 In 1992 Storage Ideas was the first exclusive Agent to be appointed by Colby Handling Systems, and was responsible for servicing the market directly as well as appointing and training the initial distributors of ColbyRACK products. 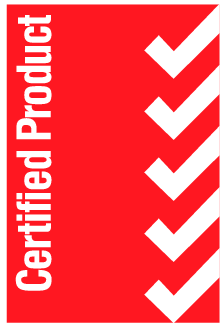 ColbyRACK, with the resources of global materials handling specialist, Dematic, has become Australia’s foremost manufacturer of warehouse racking and commercial shelving, and Colby Central remains the largest supplier and installer of the comprehensive ColbyRACK storage equipment range in Australia. Our committed staff have over 125 years combined industry experience and know the industry inside and out. Over the last 25 years Colby Central Storage Ideas has earnt an enviable reputation for fast, efficient, reliable and cost-effective service. Whether you’re after high-quality warehouse shelving, or the best pallet racking the industry has to offer, Colby Central has the smarter, safer, and stronger storage solution. 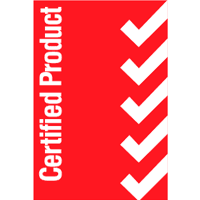 An added advantage of selecting from our range is that our quality products are matched by something increasingly rare – quality service. Whether you’re looking for an impressive storage system design, an instant response to an urgent storage need, or help in meeting a tight installation deadline you can be sure of receiving the highest level of service from our specialists here at Colby Central. We have a real commitment to outstanding service from the top down. And while we hold stock to meet most standard storage requirements, we also offer impressive delivery lead times on tailor made solutions. What’s more, our delivery and installation crews are highly experienced and this vital aspect of our service means you can afford to relax while we simply make it happen. 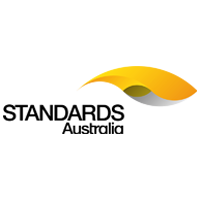 RackMAN is an exclusive software tool designed by some of the world’s leading structural engineers. 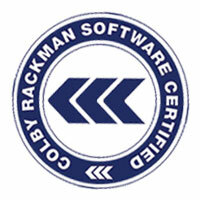 RackMAN Certification means that your system will meet the necessary safety standards. 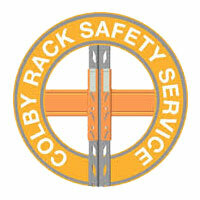 It will give you the peace of mind to know that your goods and your staff are secure in your ColbyRACK installation. At Colby Central we treat safety as a top priority. 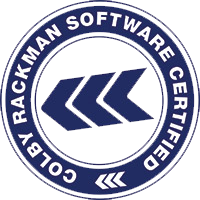 Not only do we develop the highest quality equipment, we back it with RackMAN Certification. 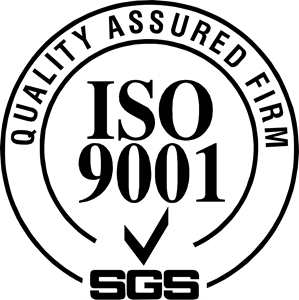 But as a further service we offer our regular “health check” to audit and inspect your system. 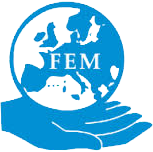 We will make recommendations to repair damage and bring your system back to new.